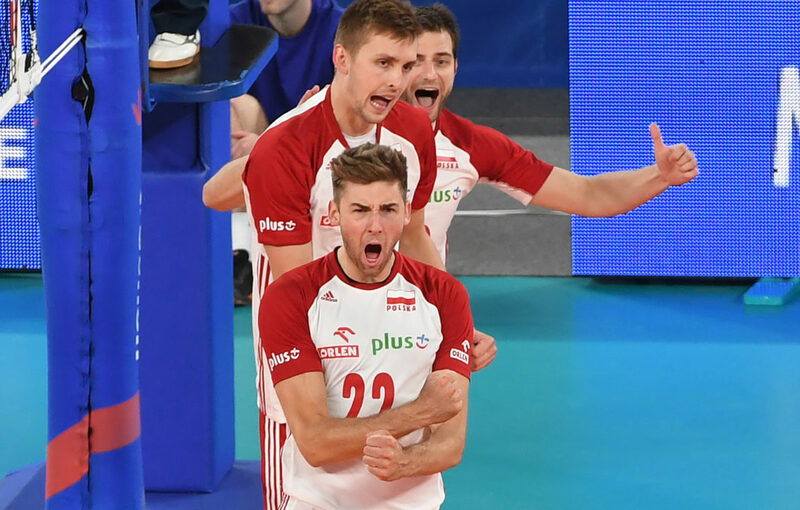 More teams from Europe should play in the Olympic tournament, because the strength of volleyball as a sport depends much on this continent. Krzysztof does raise a valid point. Of the 12 best male ranked teams in FIVB senior rankings, 6 are from Europe. In the women’s side, that number is lowered to 5. Still, one must ask how volleyball hopes to develop as a world sport if teams from other continents don’t get to play in the sport’s greatest competition? The Olympics is the world’s most influential sporting event, other than maybe FIFA’s soccer World Cup. If volleyball has any hopes of developing in more countries outside of its usual sphere, people from said countries will have to see their teams play somewhere, even if in a boring one-sided match. It’s a Catch-22 situation. I believe that the best teams in the world should qualify for the games regardless of geography. As a former Canadian National team member who never made it to the Olympics I can say from experience the current system is flawed. The Canadian team is always ranked among the top 10 teams in the World yet often doesn’t receive a spot in the Olympic tournament. I agree it may stimulate interest in Volleyball on the African Continent by watching African teams compete in the games. I believe more strongly that it should be a merit based qualification. How many young Canadian players would be motivated by watching their country compete? Competing in the Olympic Games should not be looked at as a charity. Most events have a minimum standard of qualification regardless of geography in order to have the best WORLD representatives. How often does the same country have several competitors in the final of the 100meters? They made it to the final because they were the best, not because of where they live. In Volleyball often times some of the World’s best teams are at home watching on television because they live on the wrong continent.